Sidney Shoaf, Chief of Training, has been on the fire department for twenty-one years. He has been promoted through the ranks from firefighter to his existing position as Battalion Chief of Training. He has experience using every type of apparatus that is currently in operation today along with membership on the hazmat, tech rescue, and dive rescue teams. Chief Shoaf holds many certifications to include an Associate's Degree in Fire Science. He brings experience, knowledge and leadership to this outstanding and growing division of the High Point Fire Department. 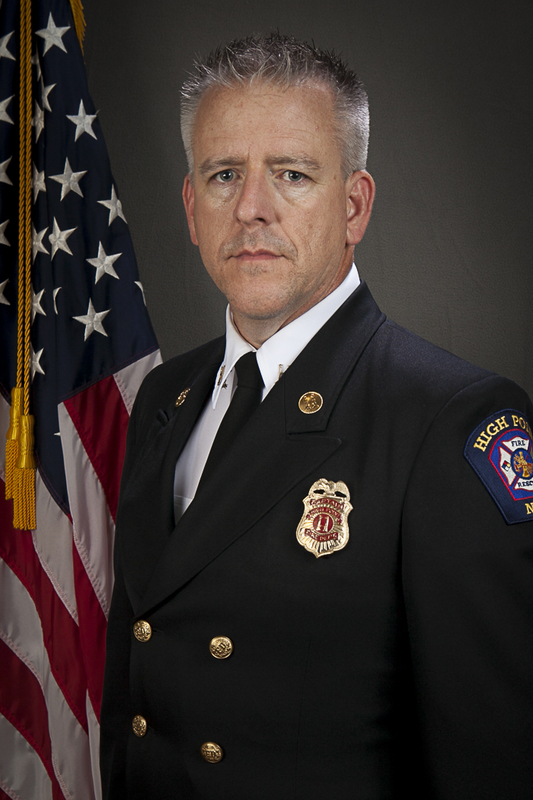 William A. Bump, Captain, joined the High Point Fire Department in 2014 with more than 25 years of experience in the fire service. 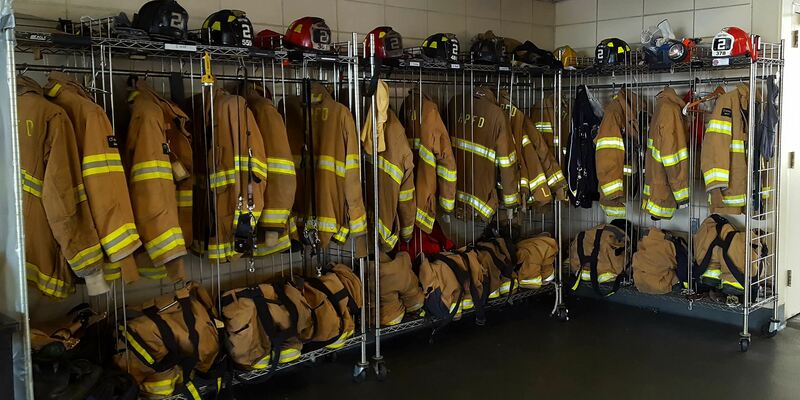 He assisted with several HPFD Recruit Academies before he was assigned to the Training Division in 2018. Captain Bump holds an Associate's Degree in Fire Protection Technology and numerous certifications in fire, technical rescue and fire investigations. He is a Hazardous Materials Technician and became a qualified instructor in 2003. He enjoys sharing his fire service knowledge while striving to stay up-to-date in the latest trends and technologies affecting the service. S. Clark Sellars started in the fire service in 1986 as a member of Fire District 13 in Guilford County. He graduated high school May of 1988. Clark began his paramedic degree program at Guilford Tech CC in the fall of 1988, finishing in the fall of 1989 before entering the U.S. Coast Guard soon thereafter. Clark received an honorable discharge in the fall of 1993. He continued pursuing his undergraduate college coursework at Guilford College and joined the High Point Fire Department in 2000. During his time with the department he has earned an additional Associate's Degree in Fire Protection Technology as well as certifications in Fire Officer 1 and 2, Fire Instructor 1 and 2, Fire and Life Safety Educator, and qualifications in technical rescue disciplines. He has experience using every type of apparatus that is currently in operation today along with membership on the hazmat, tech rescue, and dive rescue teams.